…so you can view in all devices. Can be opened with Google Slides also. 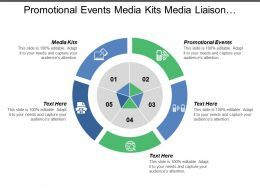 Suitable for use by media managers, businessmen, and firms. Premium Customer support service. This is a one stage process. 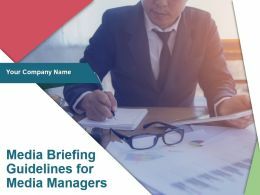 The stages in this process are media briefing guidelines for media managers, value stream mapping etc. 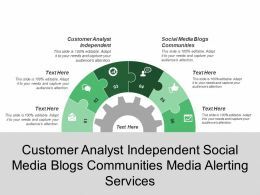 Presenting this set of slides with name - Social Media Marketing Ppt Samples. This is a seven stage process. 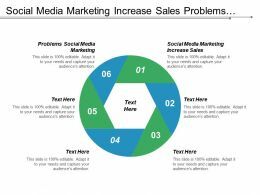 The stages in this process are Instagram, Snap Chat, Linkedin, Twitter, Chat, Facebook, Blog, Youtube. …deck. Make changes as per the requirement. 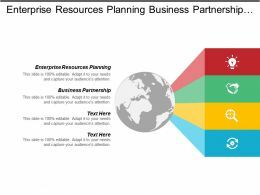 Yes, these PPT slides are completely customizable. Edit the colour, text and font size. Add or delete the content from the slide. 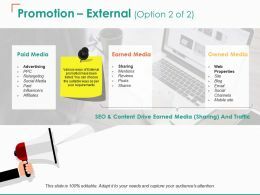 And leave your audience awestruck with the professionally designed Media Channels Powerpoint Presentation Slides complete deck. 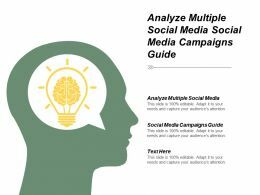 Presenting this set of slides with name - Social Media Marketing Presentation Examples. This is a eight stage process. The stages in this process are Facebook, Twitter, Instagram, Chat, Blog. 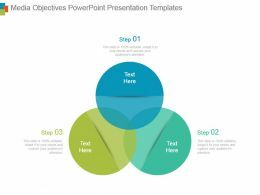 "Microsoft PowerPoint Template and Background with news desk"
Presenting media information literacy camera wi fi globe mobile. 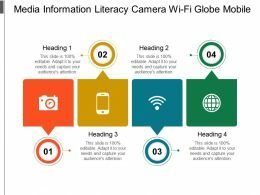 This is a media information literacy camera wi fi globe mobile. This is a four stage process. 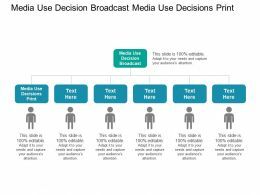 The stages in this process are media information literacy, media education, advertising literacy. Presenting media information connectivity icon with. 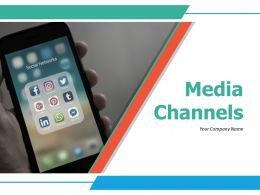 This is a media information connectivity icon with. This is a three stage process. 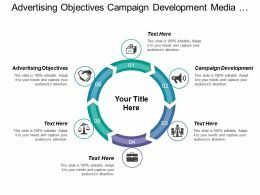 The stages in this process are media information literacy, media education, advertising literacy. 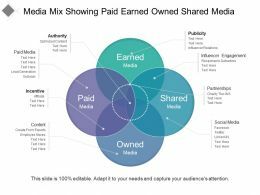 Presenting this set of slides with name - Media Mix Showing Paid Earned Owned Shared Media. This is a four stage process. The stages in this process are Media Mix, Communication Channel, Mass Media. 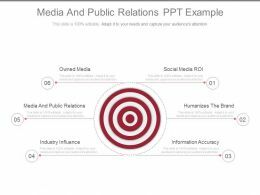 Presenting media and public relations ppt example. 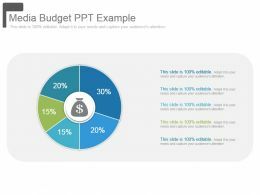 This is a media and public relations ppt example. This is a six stage process. 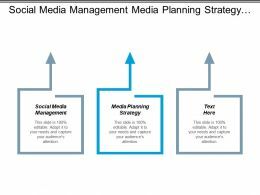 The stages in this process are strategy, planning, marketing. 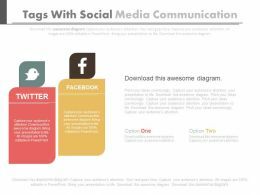 Presenting two tags with social media communication flat powerpoint design. 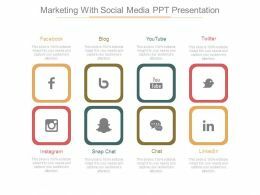 This Power Point template diagram has been crafted with graphic of two tags .This PPT diagram contains the concept of social media communication. 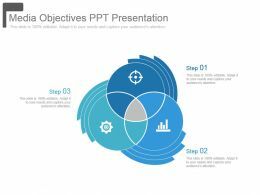 Use this PPT diagram for business and social media related presentations. Presenting marketing with social media ppt presentation. 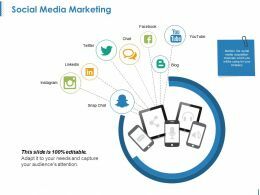 This is a marketing with social media ppt presentation. This is a eight stage process. 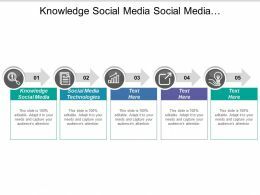 The stages in this process are facebook, blog, youtube, twitter, linkedin, chat, snap chat, instagram. 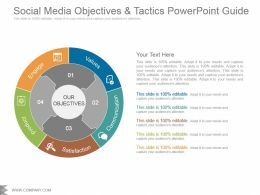 Presenting marketing with social media ppt examples slides. 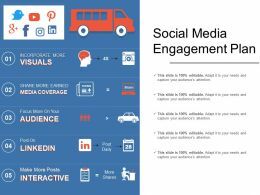 This is a marketing with social media ppt examples slides. This is a eight stage process. The stages in this process are facebook, blog, youtube, twitter, instagram, snap chat. Presenting media objectives ppt presentation. Presenting media objectives ppt presentation. Presenting media objectives ppt presentation. This is a media objectives ppt presentation. This is a three stage process. 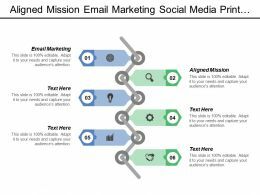 The stages in this process are business, icons, process, marketing, success, strategy. 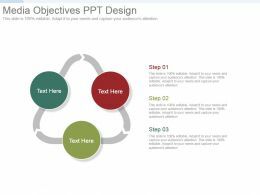 Presenting media objectives ppt design. 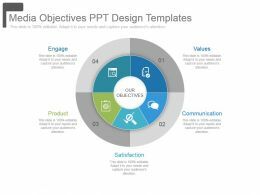 Presenting media objectives ppt design. 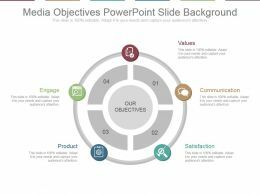 This is a media objectives ppt design. This is a three stage process. 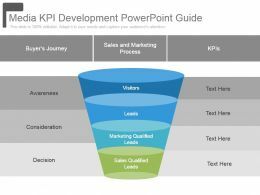 The stages in this process are business, marketing, strategy, process, presentation. 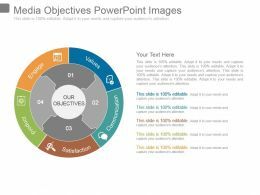 Presenting media objectives ppt images. 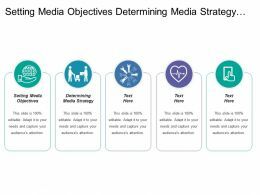 This is a media objectives ppt images. This is a three stage process. 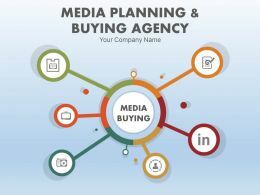 The stages in this process are media, objectives, business, marketing, icons, success. 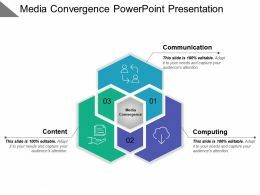 Presenting media convergence powerpoint presentation. 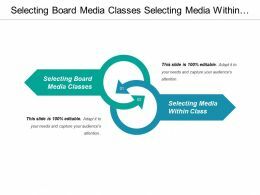 This is a media convergence powerpoint presentation. This is a three stage process. The stages in this process are converging, convergence, many to one, many to one. 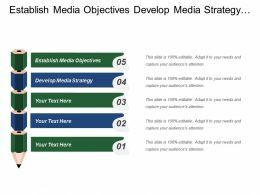 Presenting media objectives ppt background. This is a media objectives ppt background. This is a three stage process. 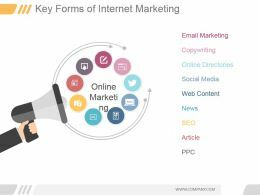 The stages in this process are business, marketing, management, objectives, process. 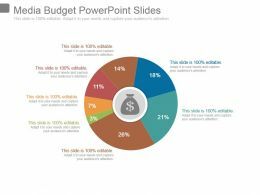 Presenting media budget powerpoint slides. 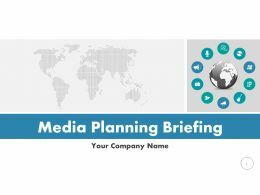 This is a media budget powerpoint slides. This is a seven stage process. The stages in this process are donut, strategy, management, finance, business. 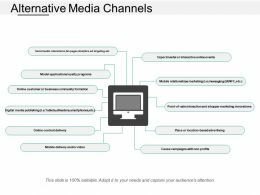 Presenting this set of slides with name - Alternative Media Channels. This is a ten stage process. The stages in this process are Alternative, Different, Other. 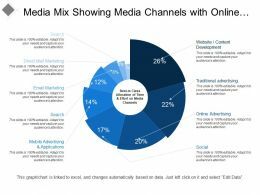 Presenting this set of slides with name - Media Mix Showing Media Channels With Online And Traditional Advertising. This is a nine stage process. 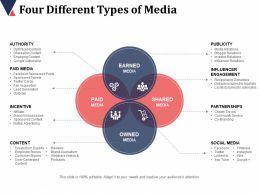 The stages in this process are Media Mix, Communication Channel, Mass Media. 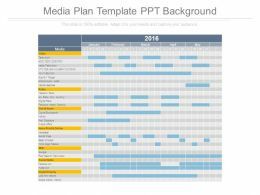 Presenting this set of slides with name - Media Mix Showing Media Plan With Direct Email Banners Pr. This is a five stage process. 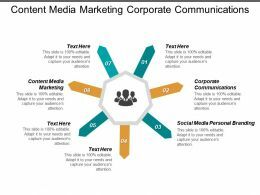 The stages in this process are Media Mix, Communication Channel, Mass Media. 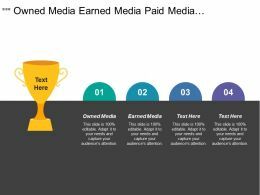 Presenting this set of slides with name - Four Different Types Of Media Authority Paid Media Incentive. This is a four stage process. 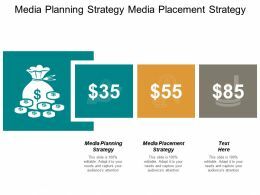 The stages in this process are Authority, Paid Media, Incentive, Content, Publicity. 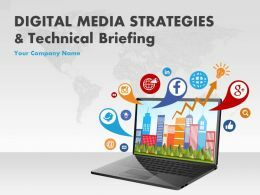 Presenting use digital media social media ppt background designs. 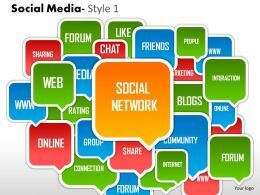 This is a digital media social media ppt background designs. This is a three stage process. 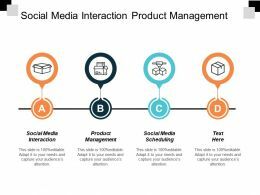 The stages in this process are cloud, relationships, success in a connected world, converse, execution, crowd, curated, connect, visibility. 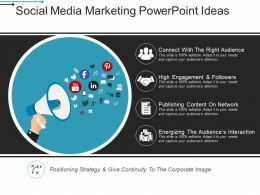 Presenting social media marketing powerpoint ideas. 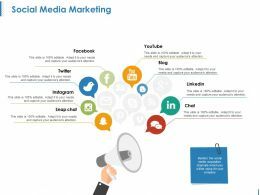 This is a social media marketing powerpoint ideas. This is a one stage process. 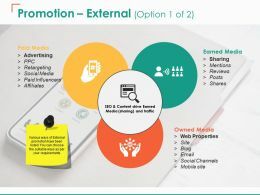 The stages in this process are connect with the right audience, high engagement and followers, publishing content on network, energizing the audiences interaction. 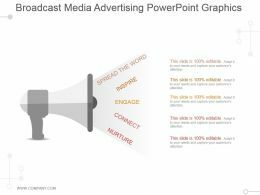 Presenting broadcast media advertising powerpoint graphics. 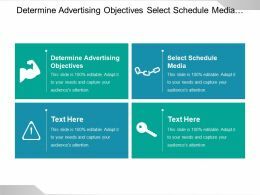 This is a broadcast media advertising powerpoint graphics. This is a one stage process. The stages in this process are spread the word, inspire, engage, connect, nurture. 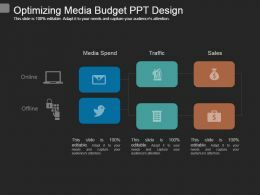 Presenting social media advertising ppt background. 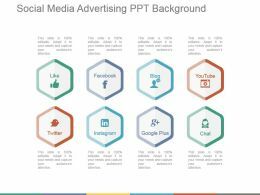 Presenting social media advertising ppt background. 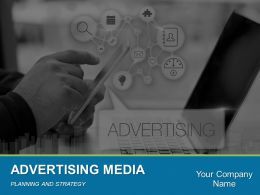 This is a social media advertising ppt background. This is a eight stage process. 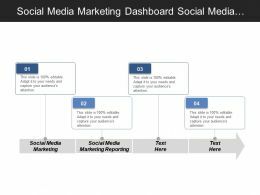 The stages in this process are like, facebook, blog, youtube, twitter, instagram, google plus, chat. 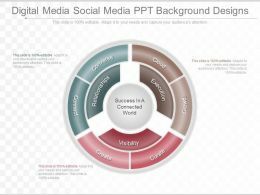 Presenting this set of slides with name - Social Media Plan Ppt Design. This is a eight stage process. 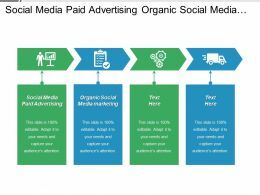 The stages in this process are Facebook, You Tube, Instagram, Chat, Blog. 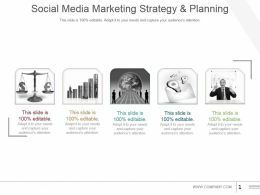 Presenting this set of slides with name - Social Media Marketing Ppt Slide. This is a eight stage process. 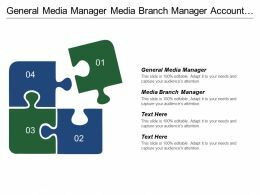 The stages in this process are Instagram, Snap Chat, Linkedin, Twitter, Chat, Facebook, Blog, Youtube. 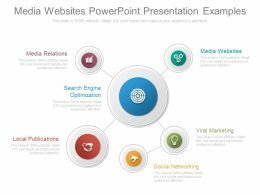 Presenting media websites powerpoint presentation examples. 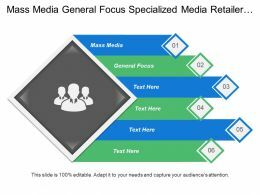 This is a media websites powerpoint presentation examples. This is a six stage process. 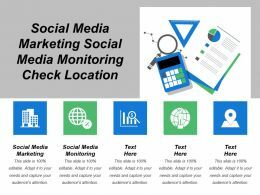 The stages in this process are media websites, viral marketing, social networking, local publications, search engine optimization, media relations. Presenting social media plan ppt icon. 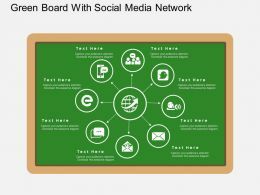 Presenting social media plan ppt icon. 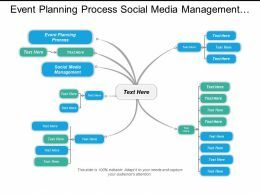 This is a social media plan ppt icon. This is a five stage process. 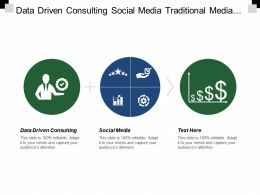 The stages in this process are facebook, twitter, linkedin, instagram, youtube. 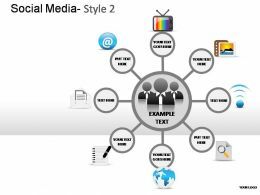 Presenting this set of slides with name - Social Media Approach Ppt Design. This is a five stage process. 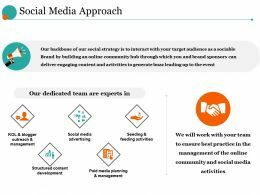 The stages in this process are Social Media Advertising, Structured Content Development, Seeding Feeding Activities, Paid Media Planning Management. 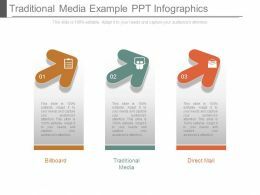 Presenting traditional media example ppt infographics. 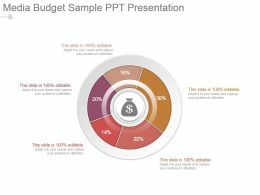 This is a traditional media example ppt infographics. This is three stage process. 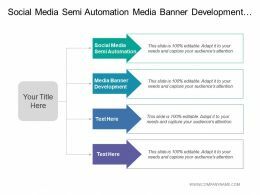 The stages in this process are billboard, traditional media, direct mail. 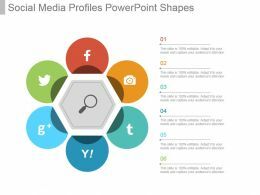 Presenting social media profiles powerpoint shapes. 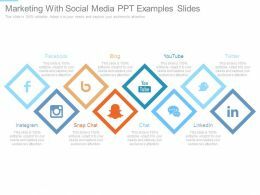 This is a social media profiles powerpoint shapes. This is a six stage process. 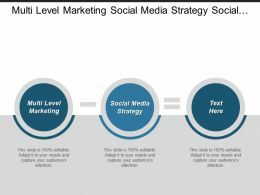 The stages in this process are social, media, profiles, business, strategy, marketing, success. 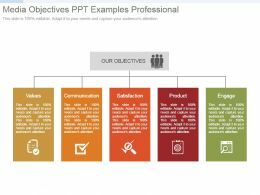 Presenting media objectives example of ppt. 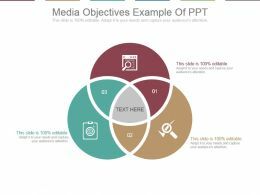 Presenting media objectives example of ppt. 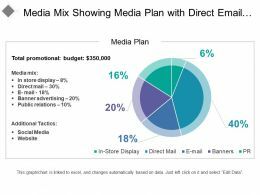 This is a media objectives example of ppt. This is a three stage process. 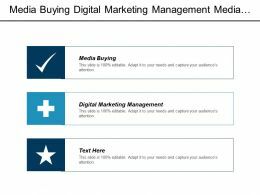 The stages in this process are process, business, marketing, icons, strategy. 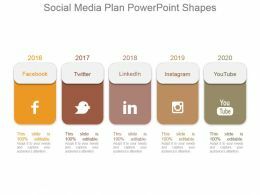 Presenting social media plan powerpoint shapes. 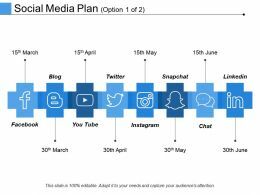 This is a social media plan powerpoint shapes. This is a five stage process. 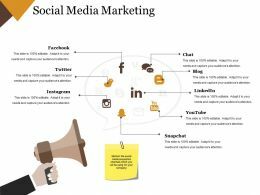 The stages in this process are facebook, twitter, linkedin, instagram, youtube. 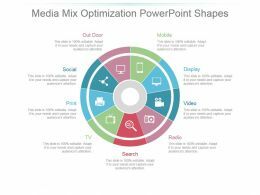 Presenting media mix optimization powerpoint themes. 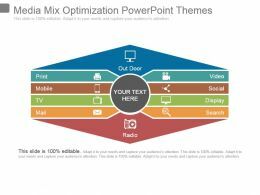 This is a media mix optimization powerpoint themes. This is a four stage process. 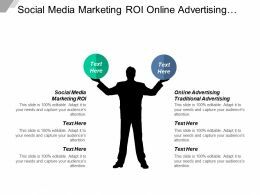 The stages in this process are outdoor, video, social, display, search, print, mobile, mail. 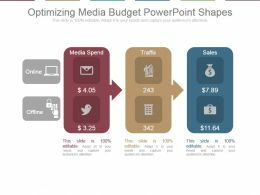 Presenting media mix optimization powerpoint templates. 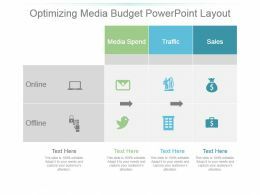 Presenting media mix optimization powerpoint templates. 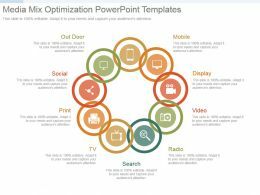 This is a media mix optimization powerpoint templates. This is a nine stage process. 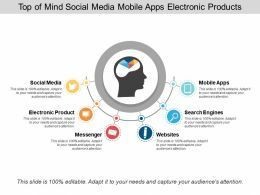 The stages in this process are mobile, display, video, radio, search, tv, print, social, outdoor. 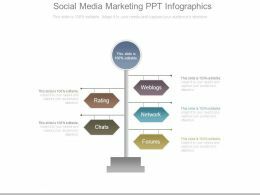 Presenting social media marketing ppt infographics. 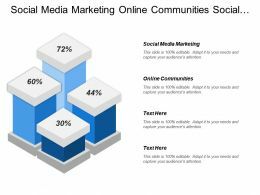 This is a social media marketing ppt infographics. This is a five stage process. 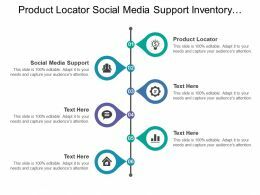 The stages in this process are rating, chats, weblogs, network, forums.